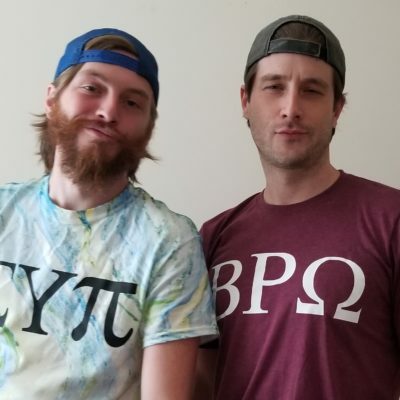 Chad LeBlanc and Braxton Harper III are two frat bros who have stumbled into improv. Chad LeBlanc and Braxton Harper III first met in high school at Young Life, and went to GSCU in Milledgeville together. Even though they were in different fraternities (Chad was – Sigma Upsilon Pi and Braxton was – Beta Rho Omega) they remained bros. They each took an improv class for different reasons and Head Lettuce was formed! Its your boi Chad from Sigma. Me and Braxton have been mad vibing on doing some Improv (think WILDIN OUT but more lit). We gon be throwin down our next show – itll be a hot box tho not ybois fave hot box if you catch my drift.